We are pleased to announce and congratulate the recipients of ILTA's 2018 Distinguished Peer Awards! 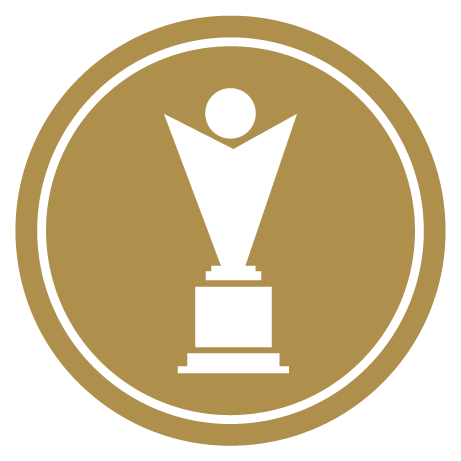 ILTA's Distinguished Peer Awards program recognizes ILTA peers who have delivered great business value and transformational impact through their innovations and implementations or have been champions in specific areas of focus for their organizations. Thank you to everyone that took the time to submit applications and judge the awards this year. These awards focus on individual ILTA law firm and law department members who demonstrate exceptional accomplishments and leadership within their organizations. The organization awards recognize team excellence within ILTA member law firms and law departments. Business partner awards recognize superior achievements in innovation by ILTA vendors and consultants.